Fall is here! Tis the season for crochet hats! 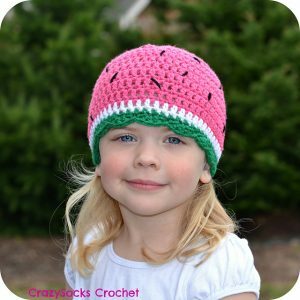 Since crocheters thrive off the cooler months, here are 10 amazing hats! 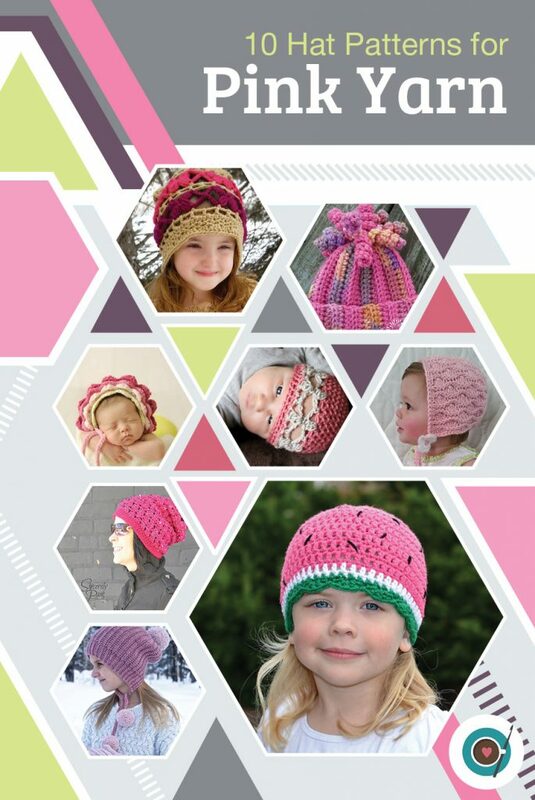 This pattern round up has a hat for every season in the prettiest of pinks! Pam uses simple clusters to create these cute little butterflies! 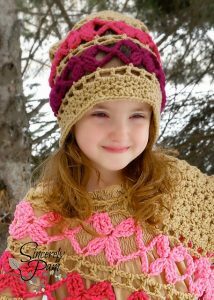 There is also a matching poncho pattern! Get this pattern here. 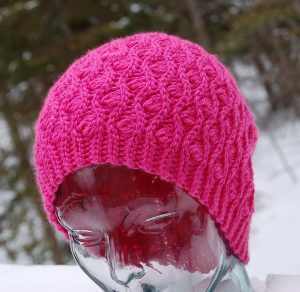 A simple beanie with cute spirals! 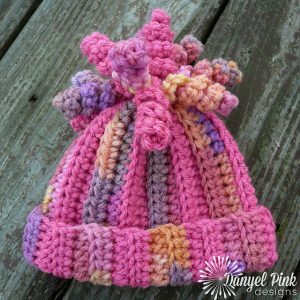 This hat is FREE and great for those new to crochet! Get this pattern here. 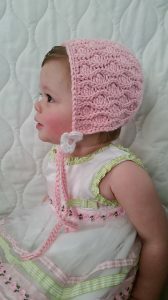 How precious is this bonnet? 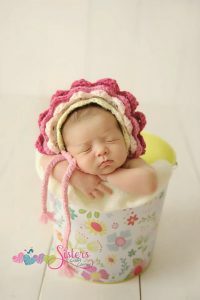 It’s the perfect photography prop for little ones! Get this pattern here. 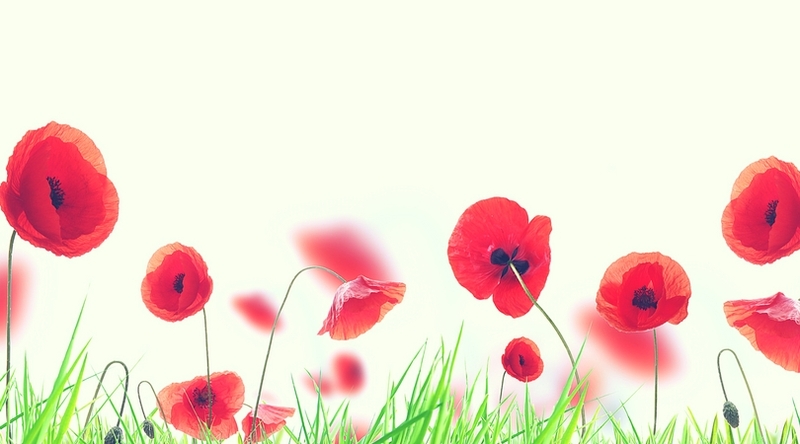 Here’s is another FREE pattern! This beanie works up quickly! Get this pattern here. 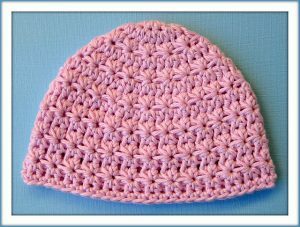 The Stella hat uses the delicate star stitch to make a beautiful beanie! Get this pattern here. 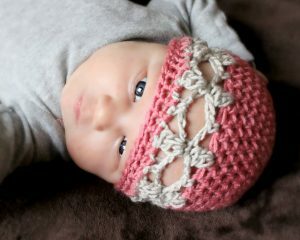 This knit look bonnet can be made in sizes newborn up to 24 months! Get this pattern here. This slouch would look great with your Winter jacket! Dress it up with a cute button or pom pom. Get this pattern here. Grab that pink yarn and make this hat! It makes a great beanie too! Get this pattern here. 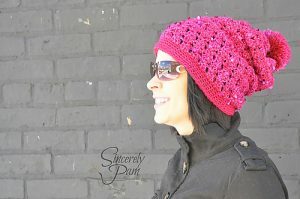 The Winter Poms Slouch is pretty in pink! There are 2 style options, and a matching mitten pattern option! Get this pattern here. This hat is fabulous! Its reversible too! Get this pattern here. 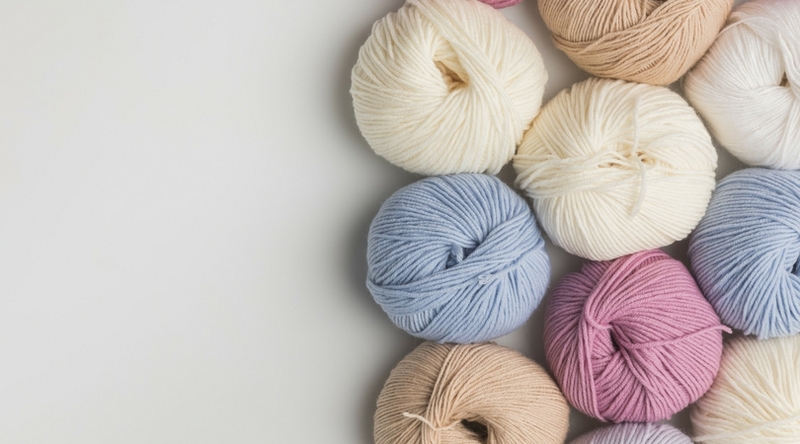 If you are anything like me, I know you have a stock pile of pink yarn ready to be crocheted! 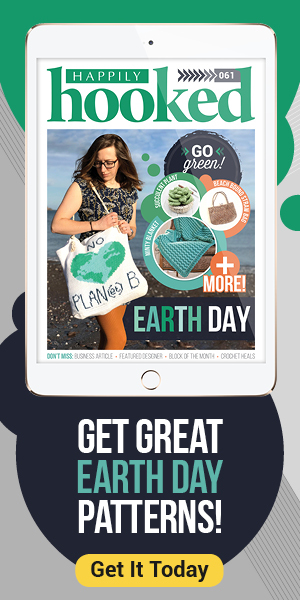 Grab one or two of these patterns and get creating today! 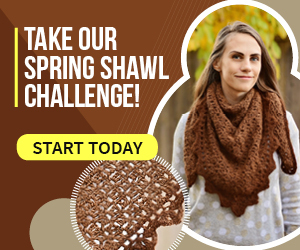 Let us know what you are crocheting today. 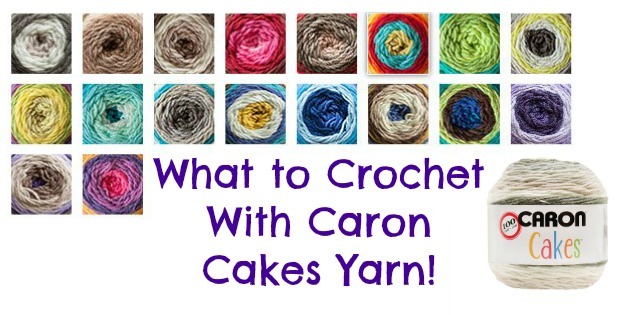 5 Free Winter Crochet Patterns You'll Love!